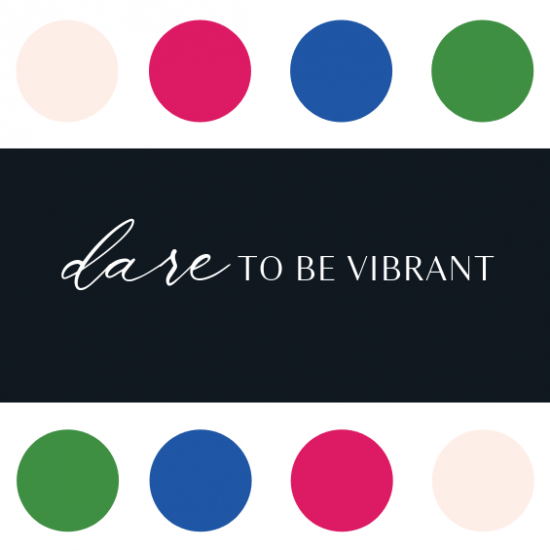 Are you in the Rhode Island area and looking for fun, inspiring, meaningful events to attend with other design fans? At BID, we regularly host, sponsor or promote local and regional events of interest to amazing people just like you. If you know of an upcoming event in the area and don’t see it below, or if you have an idea for an event we might like to create, drop us a line. We’d love to hear from you! 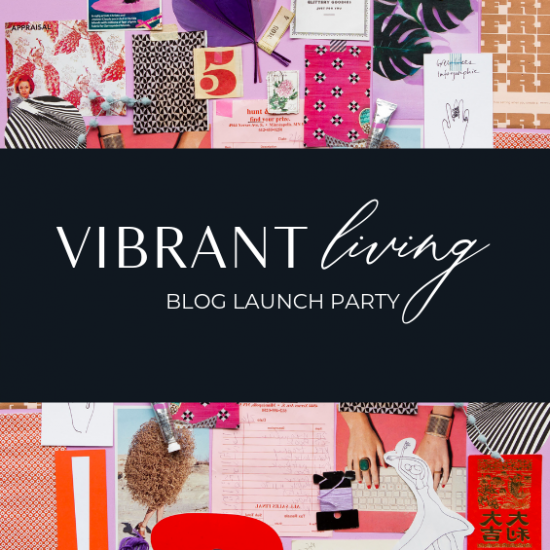 Join us for a celebration to kick off the launch of our new design and lifestyle blog, Vibrant Living by Blakely! Guests will include some of Rhode Island’s finest influencers and tastemakers. RSVP required. Are you a member of the Rhode Island Builder’s Association? 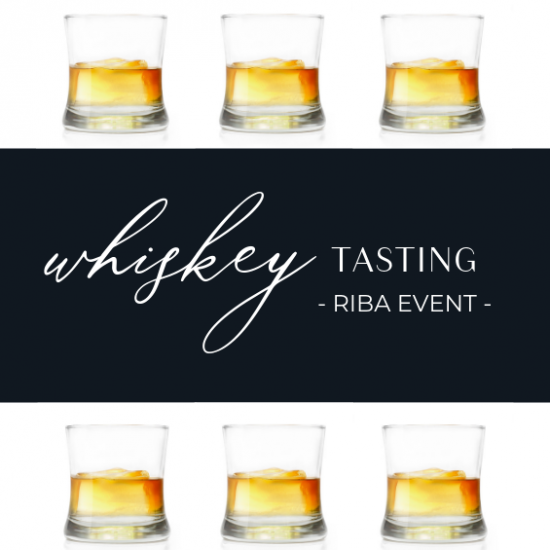 Join us on (TBD) for a Whiskey Tasting event featuring 10 whiskeys from around the world, ranging from bourbon to scotch and other limited editions. You’ll also enjoy music, light food and networking with other industry professionals. RSVP required. 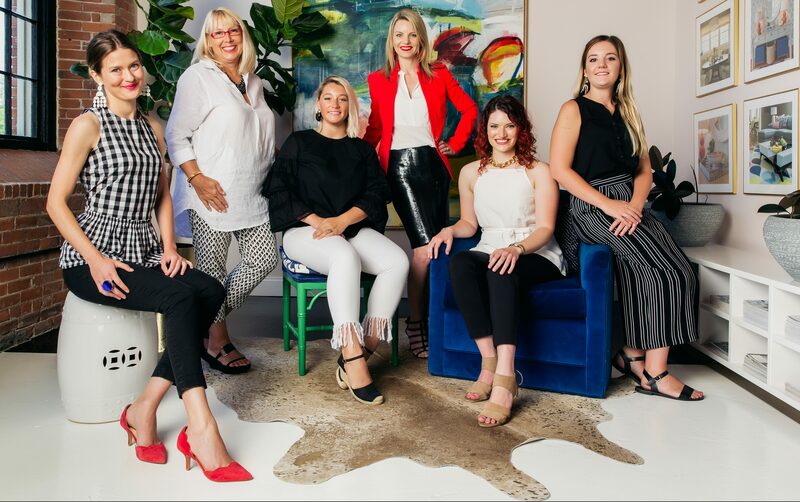 Join the Blakely Team and your local community to learn more about effectively layering in your home, and in your clothing! We’ll dive into the reasons why layering is critical in a well designed space and provide actionable steps to begin layering in your home. 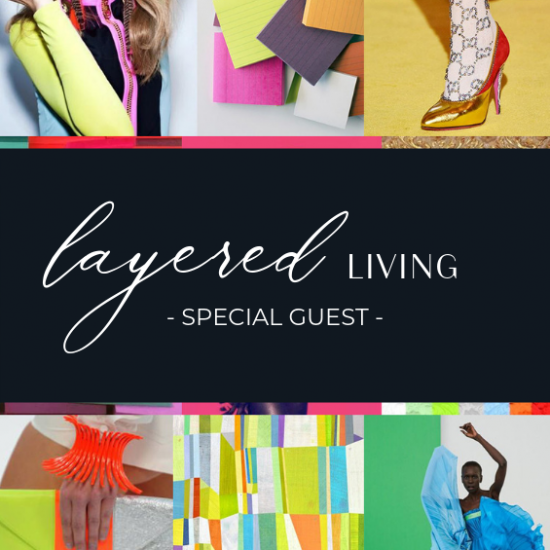 We’ll even have a special guest that will share tips on how to layer your clothing in a way that creates interest but also reflects your personal style. RSVP required. You all know we LOVE color. Don’t be afraid! Color engages the soul and we’re here to show you how to use it effectively in your home. We’ll even dive into a bit of color psychology and the best colors to use based on the direction and intensity of the sun. RSVP Required. 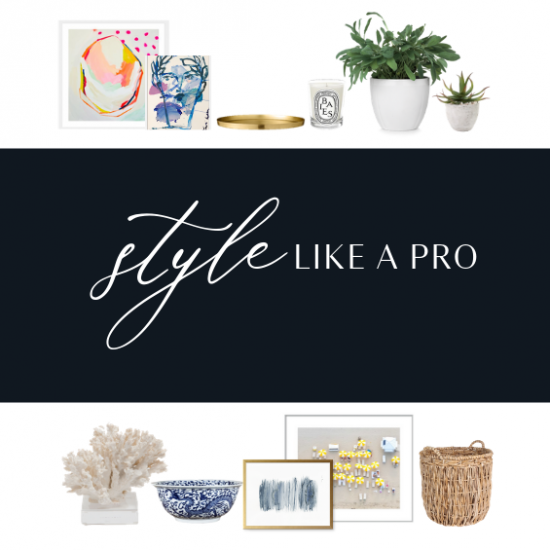 Be prepared for the season of entertaining with a how-to event that walks you through the steps for a gorgeously styled table. We’ll review not only the place settings but also serving areas and how to create dimension for the most impact (and compliments!) RSVP Required.